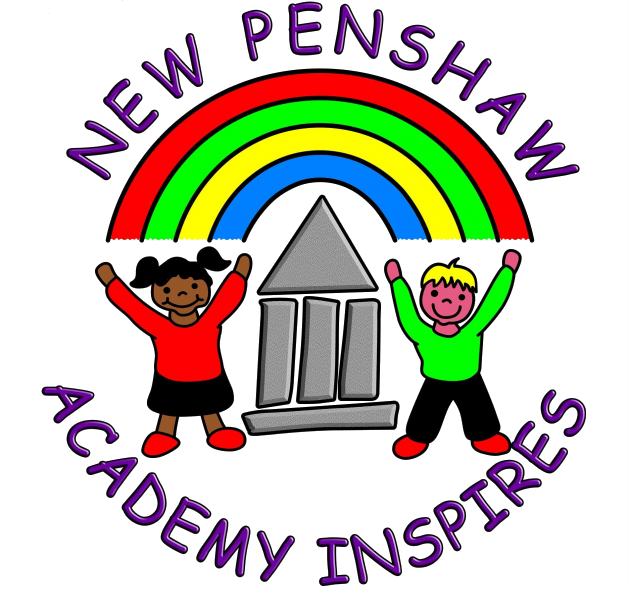 At Plains Farm Academy, we provide a broad, balanced, rich, varied and stimulating, creative curriculum which motivates, challenges and inspires all to have the highest aspirations and standards, ensuring excellence for everyone on their learning journey enabling them to reach their full potential as responsible citizens. Our safe, secure and nurturing environment encourages all to be caring, honest and happy individuals who have tolerance and respect for all within school and the wider community. We strive to ensure all learners are reflective, demonstrate resilience and are independent within their own successes and enjoy their journey with us at Plains Farm Academy. 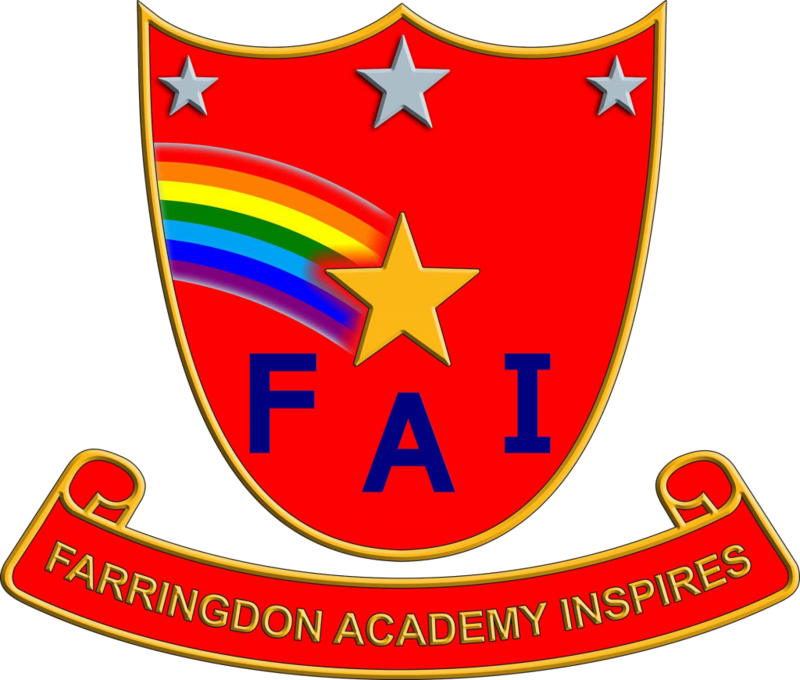 Plains Farm Academy is apart of the Inspire Multi Academy Trust alongside Farringdon, New Penshaw, Burnside and Fatfield Academies. Here at Plains Farm Academy we have Vision & Ethos Statements.